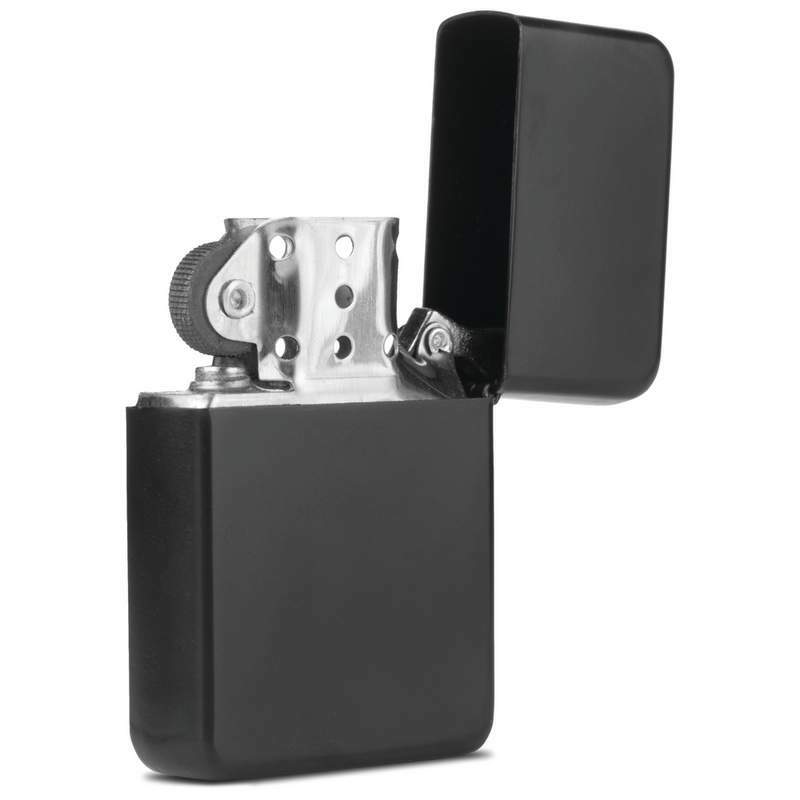 Star lighters showcase designs to play up your personality while providing you a sustained flame with every use. Gift boxed. Lighter Measures 1-1/2" x 2-1/4" x 1/2"
Kassel Cedar Lined Humidor. 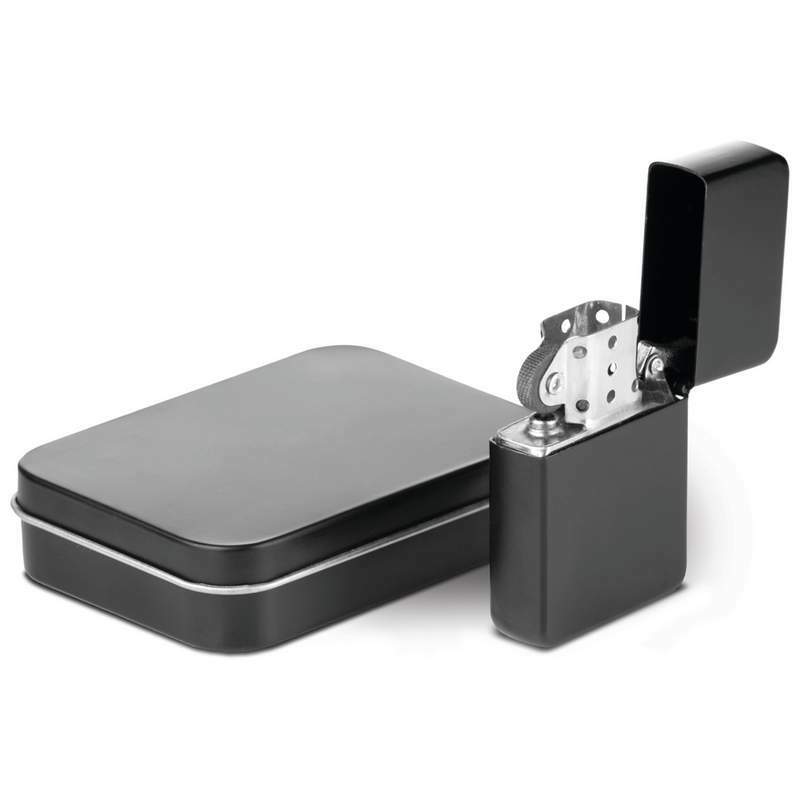 White box.Features:High Gloss Exterior Finish4 Slide-Out ShelvesFr..
Maxam Double Cigar Stainless Steel Bullet-Shaped Storage Tubes.Features: Polished Finish2 Cigar Tube..
Star Lighter with Tin CaseStar lighters showcase designs to play up your personality while providing..